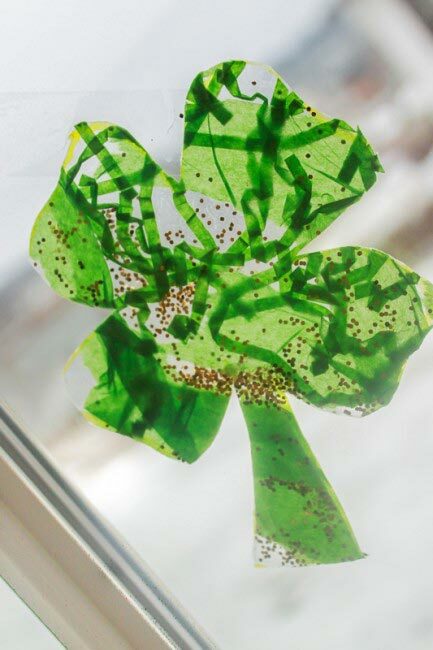 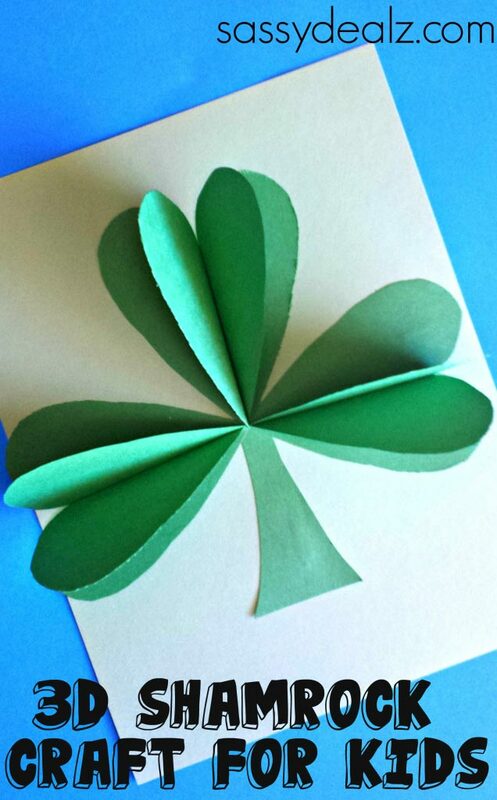 You can’t celebrate St Patrick’s Day without a shamrock or two – which is why we rounded up these super simple shamrock crafts! 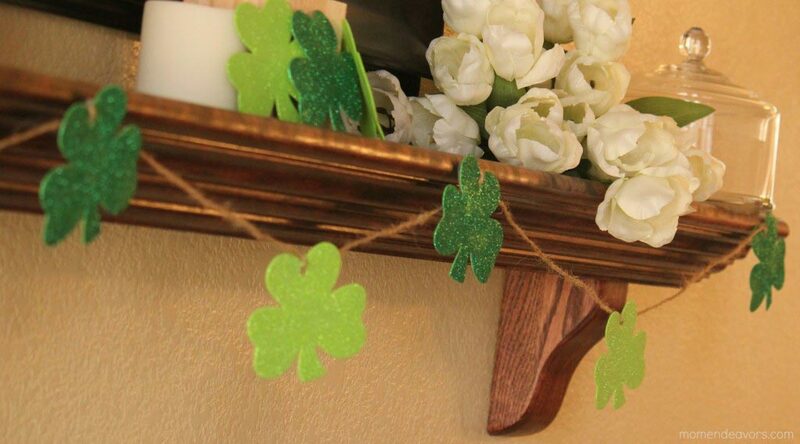 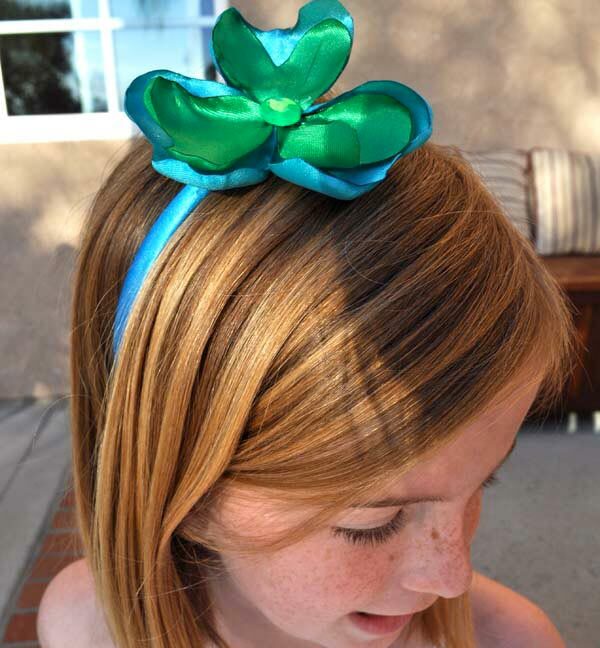 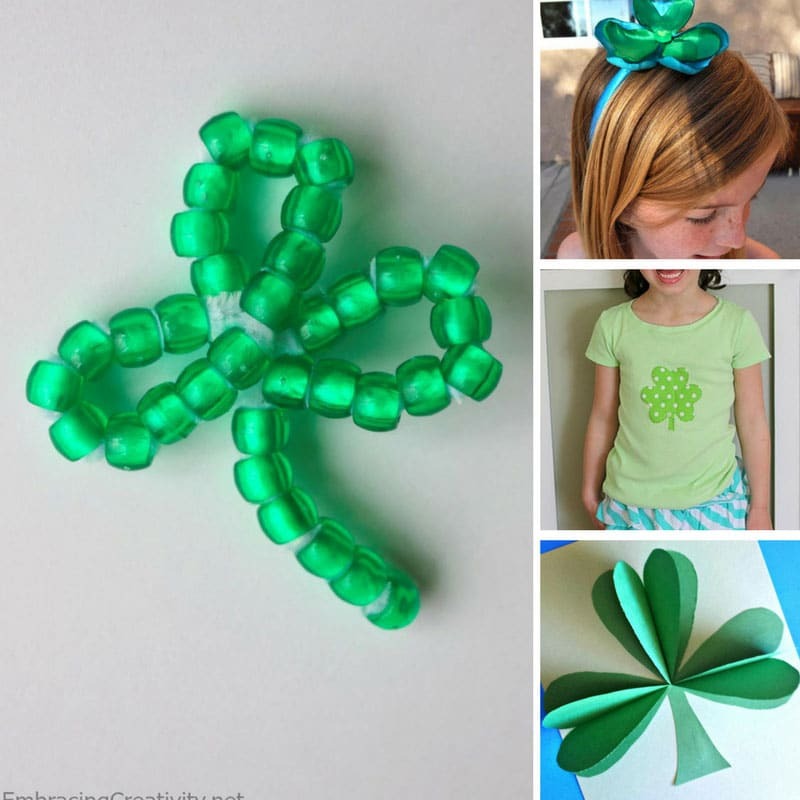 St Patrick’s Day is fast approaching but there is still time to make some shamrocks to decorate your home, or your hair! 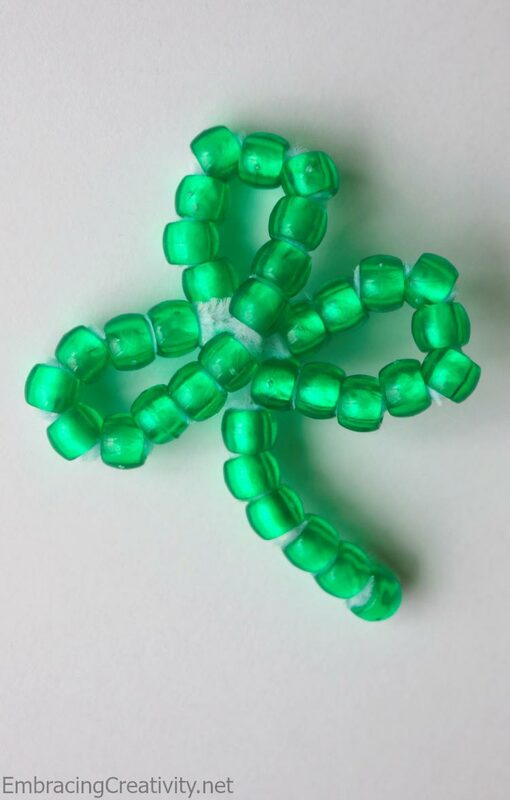 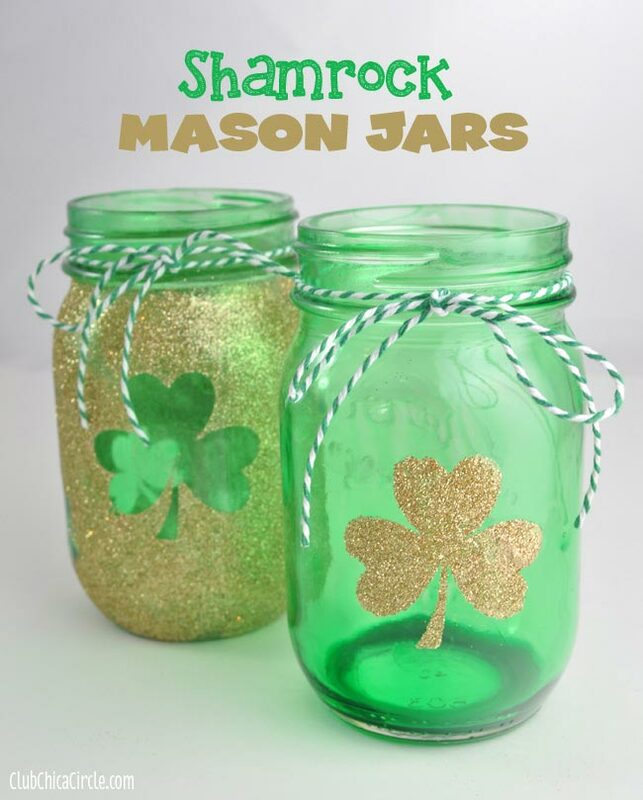 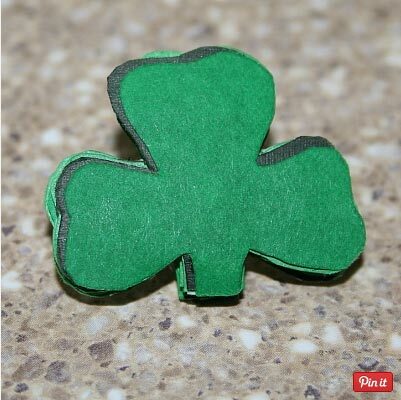 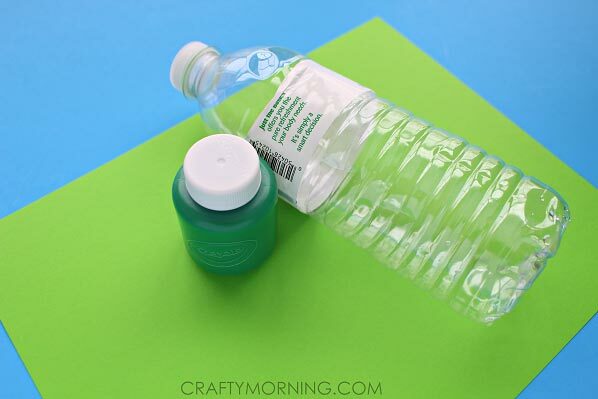 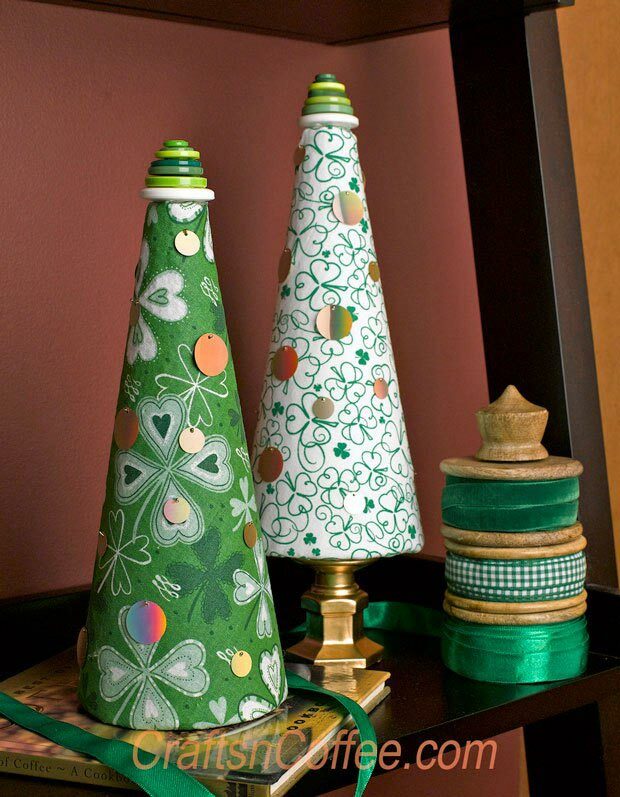 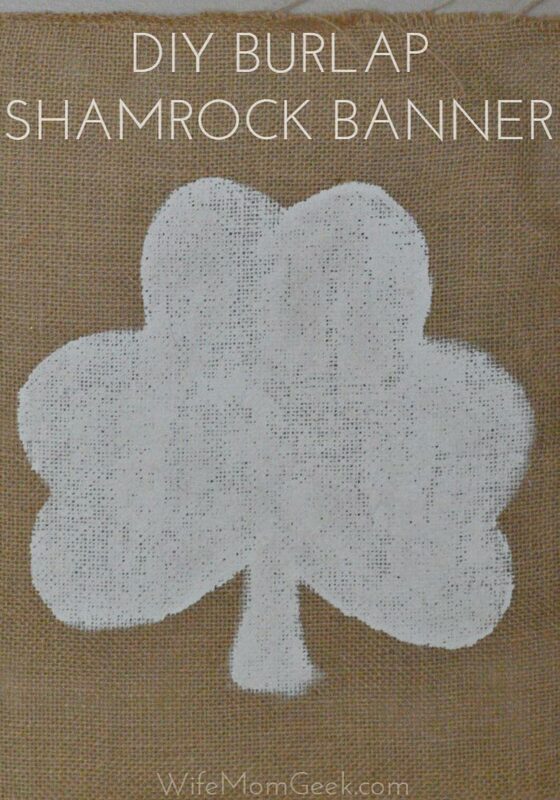 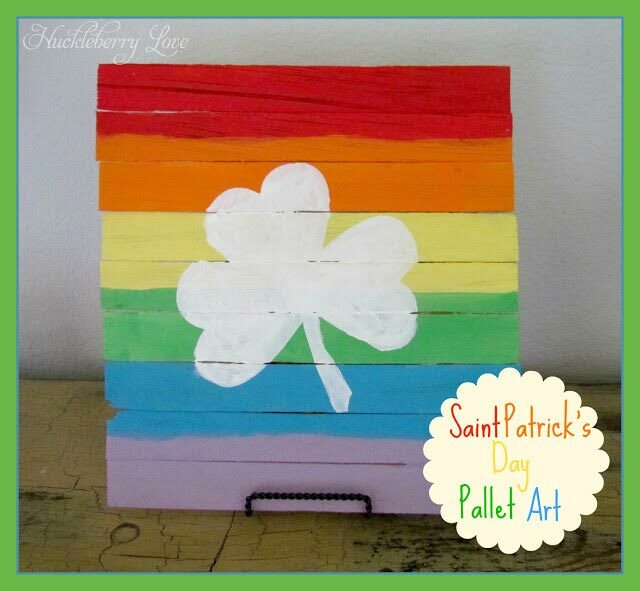 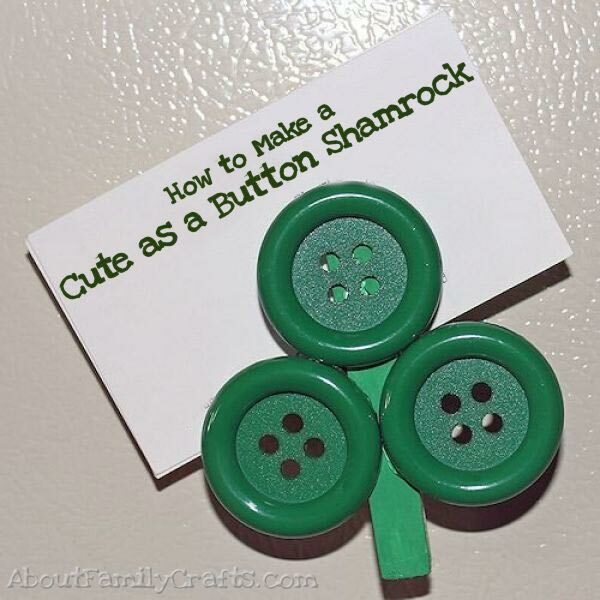 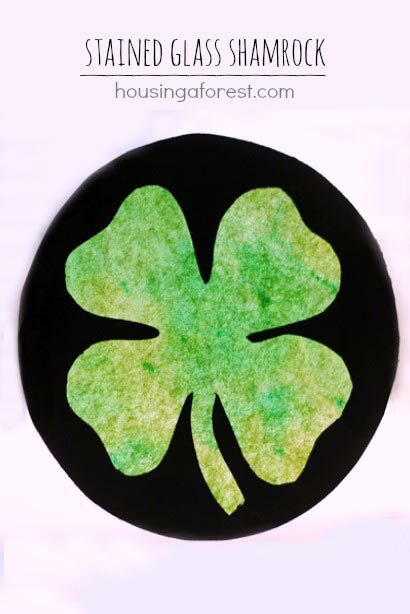 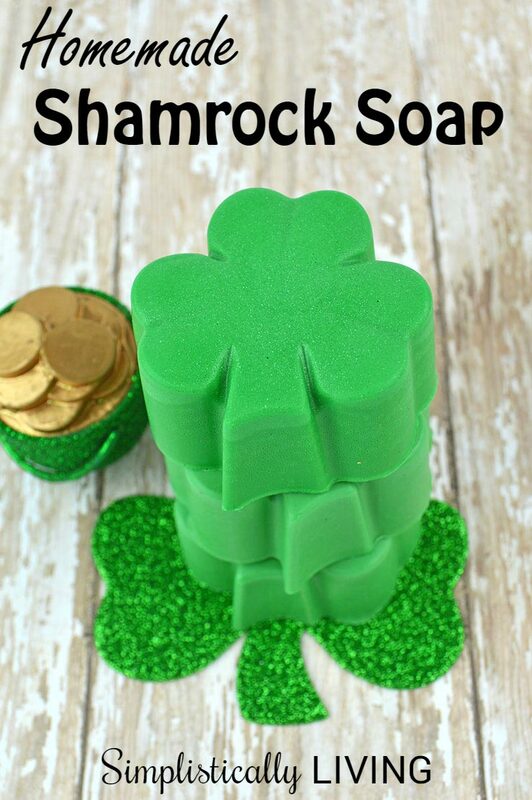 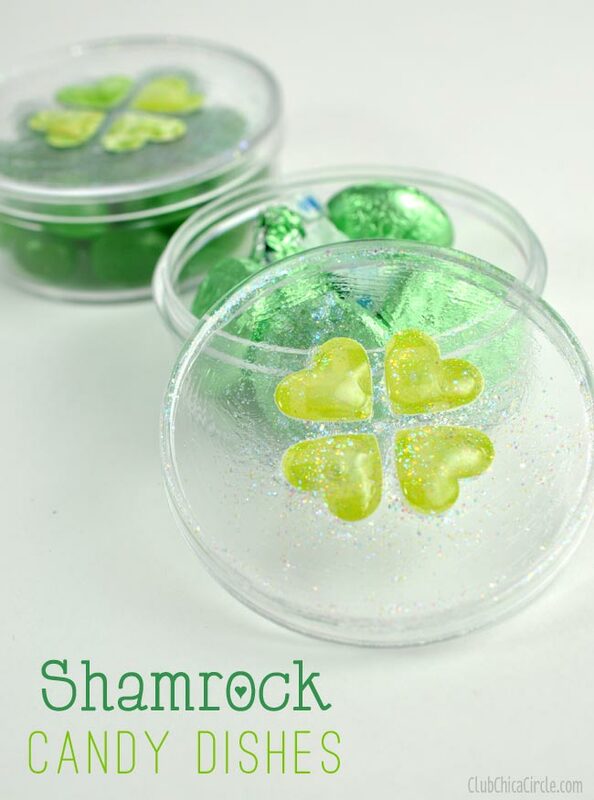 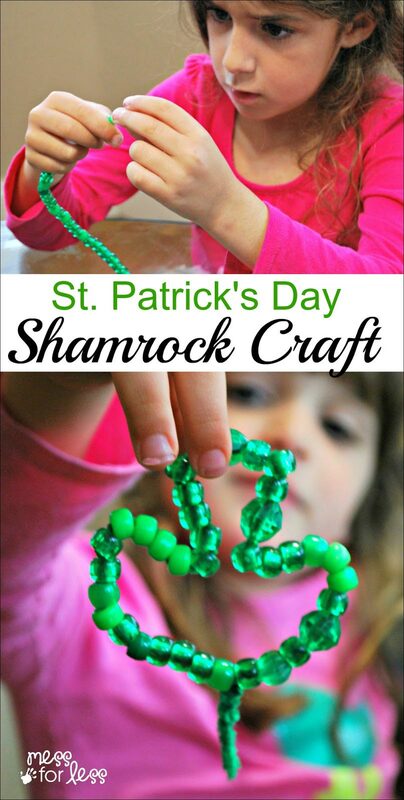 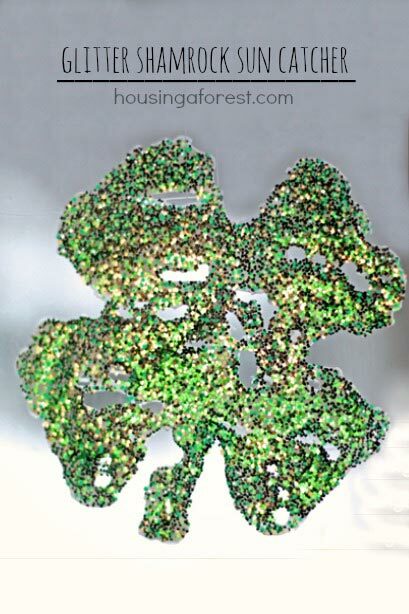 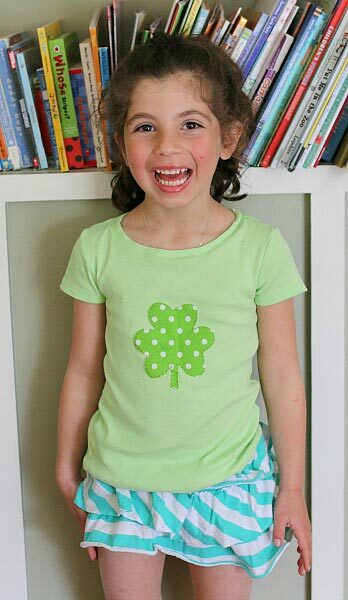 Check out this fabulous collection of super simple shamrock crafts! 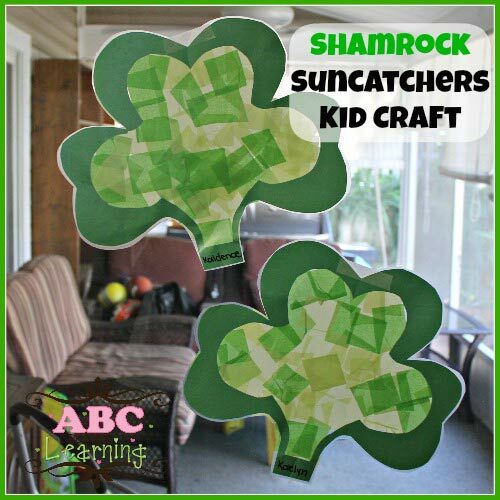 If you loved these shamrock crafts our survey says you’ll also love these LEGO Designs to help your kids to trap a leprechaun and these list printables to help you stay organised with all the luck of the Irish! 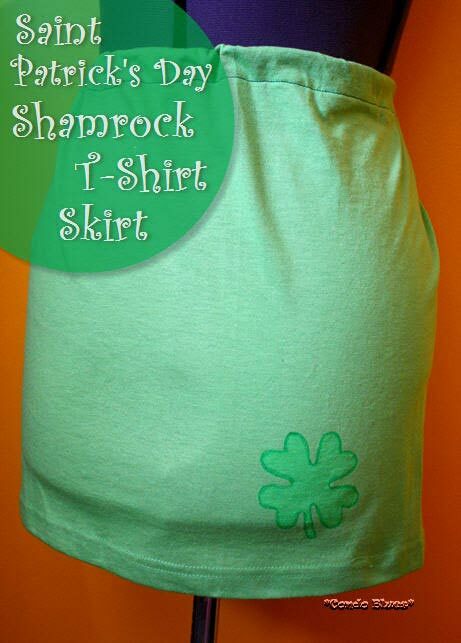 Next PostNext Funny Baby Onesies Make the Perfect Baby Shower Gift for Moms with a Sense of Humor!